Get in the Game with this NCAA Connecticut Huskies Team Spirit area rug from Milliken and Company - the leader in textile research and design. Made of 100% nylon pile fiber. Made in the U.S.A.To view all the Milliken Area Rugs available for this team please click here. 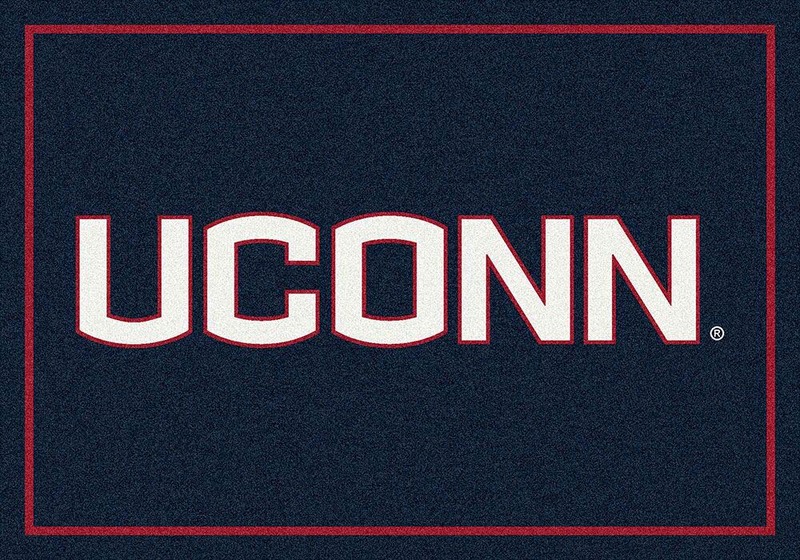 You found Connecticut Huskies 2'8"x 3'10" Team Spirit Area Rug in category Football and subcategory FanShop. If you need to buy more FanShop than you are on the righ place. 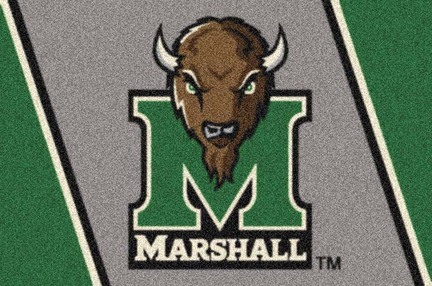 Get in the Game with this NCAA Marshall Thundering Herd Team Spirit area rug from Milliken and Company - the leader in textile research and design. Made of 100% nylon pile fiber. Made in the U.S.A.To view all the Milliken Area Rugs available for this team please click here. 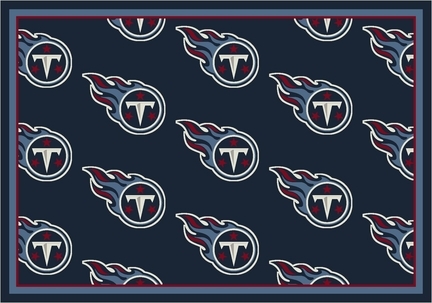 Get in the Game with this NFL Tennessee Titans Team Repeat area rug from Milliken and Company - the leader in textile research and design. Made of 100% nylon pile fiber. Made in the U.S.A.Rug Dimensions: 3' 10" x 5' 4"To view all the Milliken Area Rugs available for this team please click here.PLEASE NOTE THIS PRODUCT CAN ONLY BE SHIPPED TO THE UNITED STATES. Enjoy this photograph featuring NCAA player Sam Bradford of the Oklahoma Sooners. 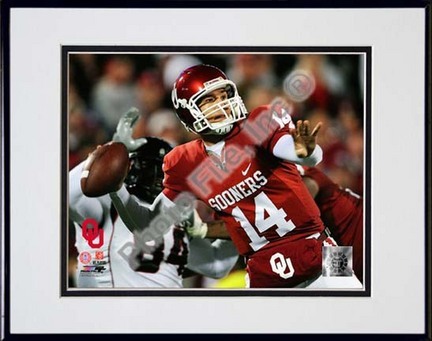 A great collector’s piece for any Oklahoma Sooners fan!About this photo: OFFICIALLY LICENSED Photo Custom printed and cropped on high-gloss photographic paper Mounted in an acid-free mat with precision cut beveled edges Made in a custom photographic lab, not on a printing press Each game-action or portrait photograph was taken by a professional photographer Photo File is an authorized licensee for this photo Outside matte is eggshell white with a black interior matte. Note: This is an unautographed photograph. 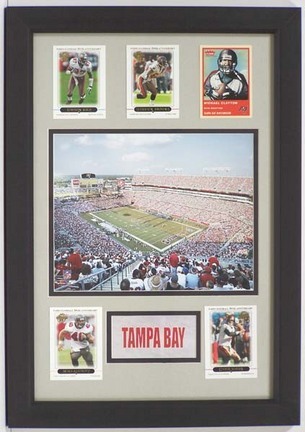 Black anodized aluminum frame Size with frame is 11"x14"
This is an absolutely wonderful piece of memorabilia that features Raymond James Stadium in the heart of Tampa, Florida. This piece has a beautiful officially licensed 8" x 10" photograph of Raymond James Stadium filled to capacity on game day. To further enhance this memorabilia beauty it has a name plaque and five sports cards of its top stars (player cards may vary). The total measurements this spectacular piece of memorabilia are 14" x 20". It is double matted, professionally framed and is delivered to you completely ready for you to hang on your wall. This is an absolutely wonderful piece of memorabilia that would look awesome in your home, business or office. Impress your friends, family, employees, colleagues and business associates with this stunning piece of memorabilia hanging on your wall. This is a must have for any Tampa Bay Buccaneers fan!